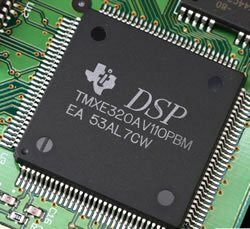 In DSP the digital system can be cascaded without any loading problems. In this digital circuits can be reproduced easily in large quantities at comparatively lower cost. 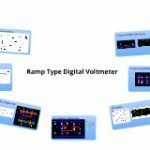 The digital circuits are less sensitive to tolerances of component values. These are easily transported because the digital signals can be processed off line. 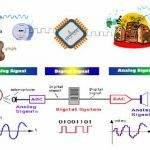 Digital signal processing operations can be changed by changing the program in digital programmable system. It has a better control of accuracy in digital systems compared to analog systems. Sophisticated signal processing algorithms can be implemented by DSP method. Digital signals are easily stored on magnetic media such as magnetic tape without loss of quality of reproduction of signal. 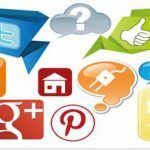 The digital communications require a greater bandwidth than analogue to transmit the same information. 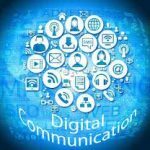 The detection of digital signals requires the communications system to be synchronized, whereas generally speaking this is not the case with analogue systems.